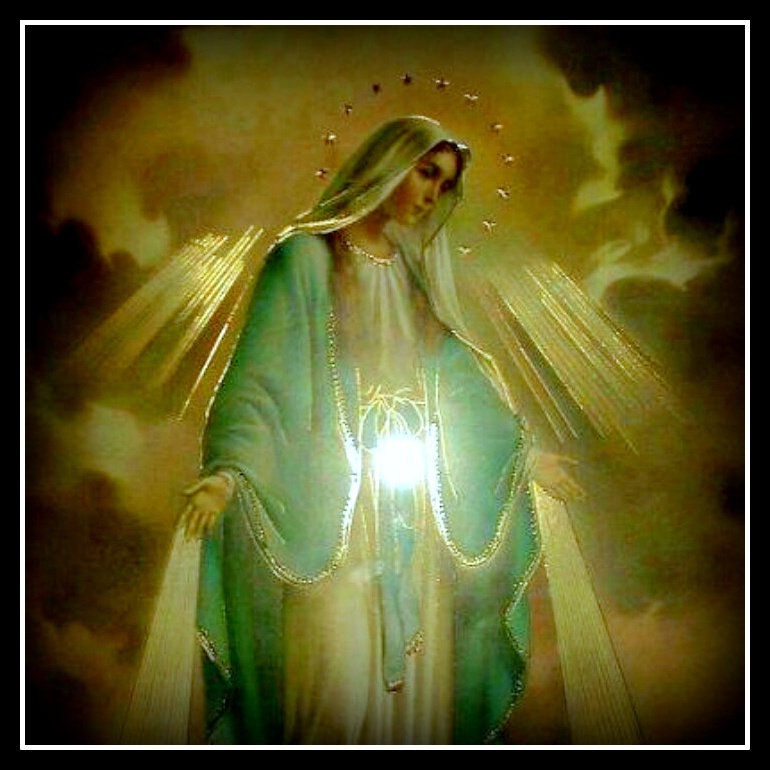 Immaculate Heart of Mary, help us to conquer the menace of evil, which so easily takes root in the hearts of the people of today, and whose immeasurable effects already weigh down upon our modern world and seem to block the paths toward the future. From nuclear war, from incalculable self destruction, from every kind of war, deliver us. From sins against human life from its very beginning, deliver us. From the loss of awareness of good and evil, deliver us. From sins against the Holy Spirit, deliver us. Accept, O Mother of Christ, this cry laden with the sufferings of all individual human beings, laden with the sufferings of whole societies. Help us with the power of the Holy Spirit conquer all sin: individual sin and the “sin of the world,” sin in all its manifestations. Let there be revealed once more in the history of the world the infinite saving power of the redemption: the power of the merciful love. May it put a stop to evil.